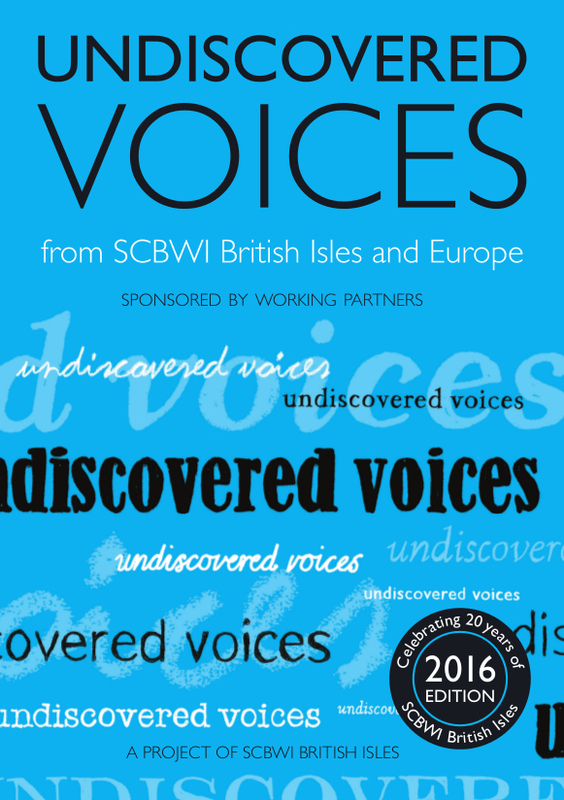 Since the first Undiscovered Voices anthology in 2008, our finalists have amazed us with their burgeoning careers and inspired us with their tenacity to following their creative ambitions. 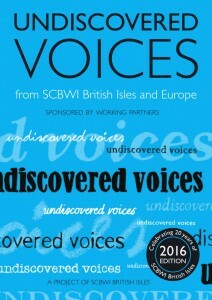 Between them, previous Undiscovered Voices have published over 200 titles and growing! For finalists A to F, click here. For information print-on-demand editions, click here. Find out about the 2018 finalists and anthology here.